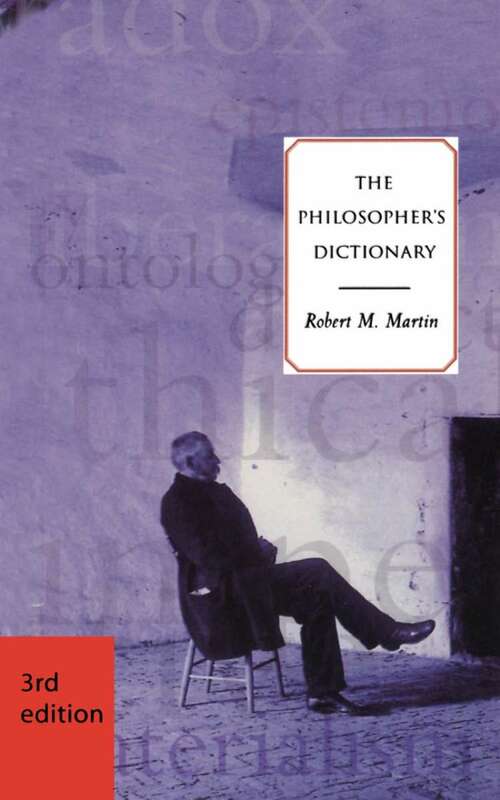 258 pages; 6" x 9"
An Introduction to Philosophical Methods is the first book to survey the various methods that philosophers use to support their views. 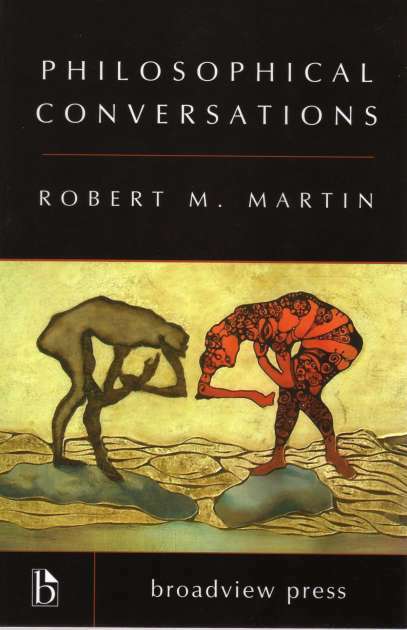 Rigorous yet accessible, the book introduces and illustrates the methodological considerations that are involved in current philosophical debates. 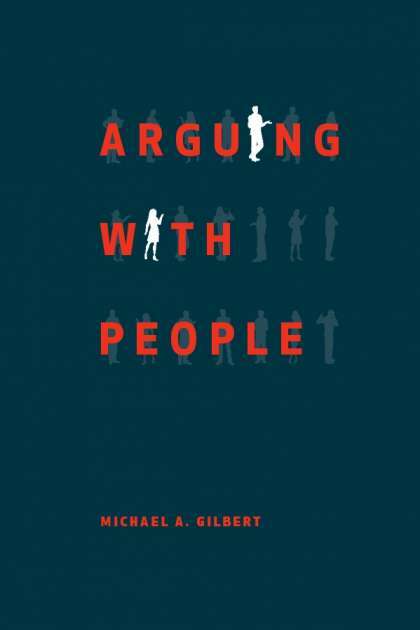 Where there is controversy, the book presents the case for each side, but highlights where the key difficulties with them lie. 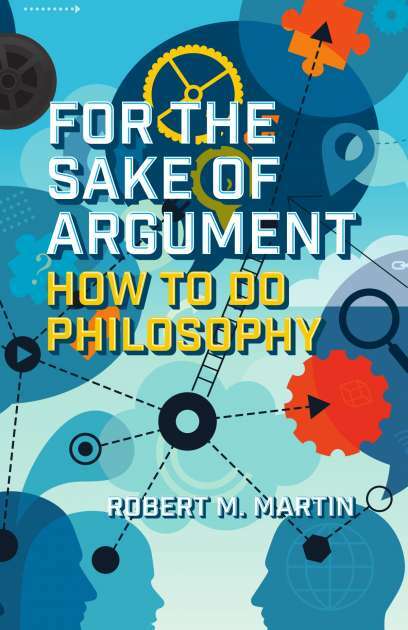 While eminently student-friendly, the book makes an important contribution to the debate regarding the acceptability of the various philosophical methods, and so it will also be of interest to more experienced philosophers. 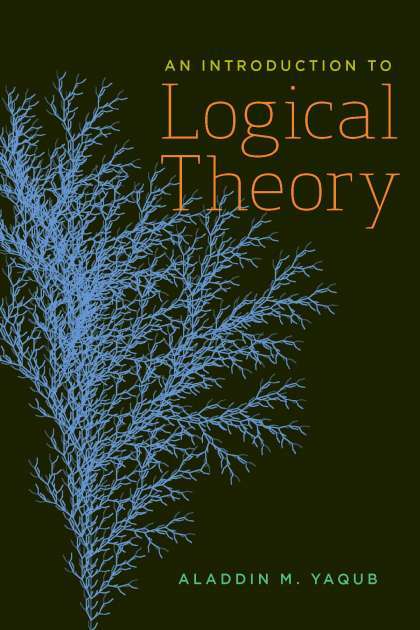 Is Simplicity a Theoretical Virtue? 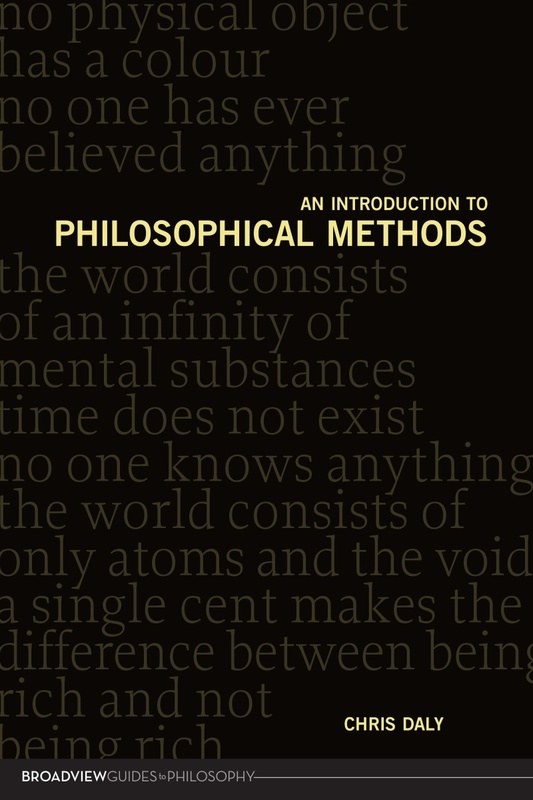 Do Philosophical Theories Give Explanations? Chris Daly is a lecturer in Philosophy at the University of Manchester.